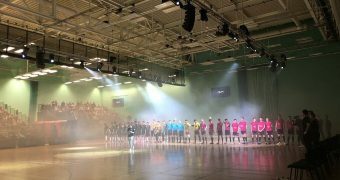 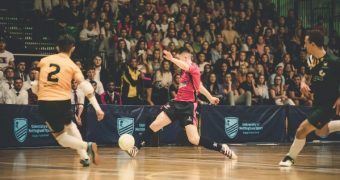 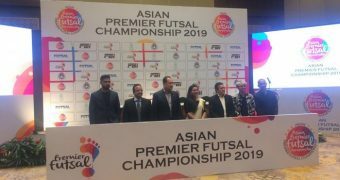 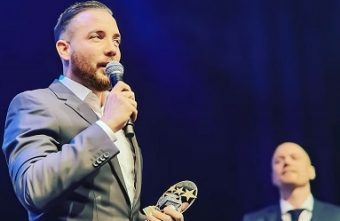 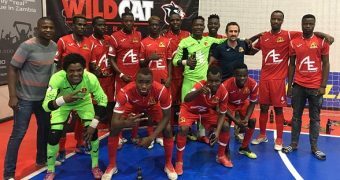 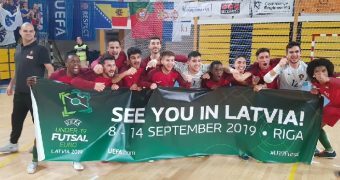 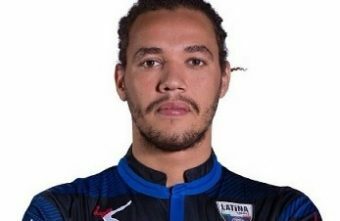 Swedish Futsal International Kristian Legiec was recognized as the Best Futsal Player in Sweden and was voted as part of the All-Star Team made up of the best players in the league. 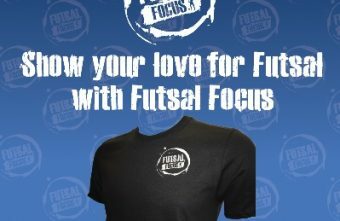 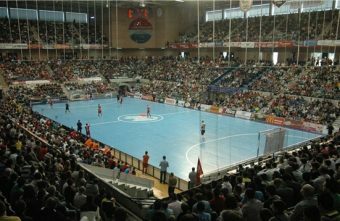 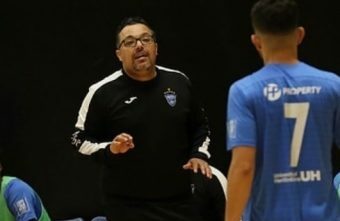 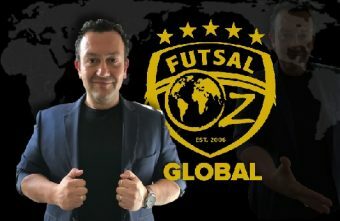 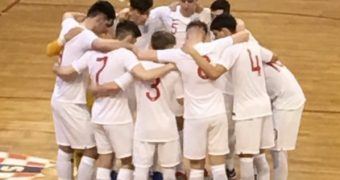 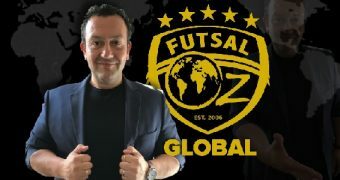 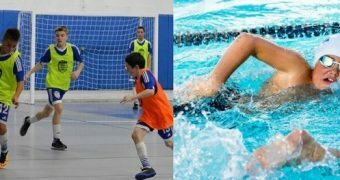 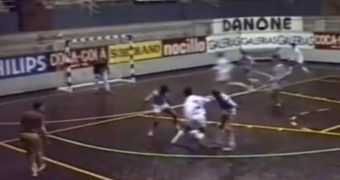 The University of Murcia and professional futsal coach and Sports Director at CFS Pinatar Nacho Garrido have made the first edition of their futsal experts online course. 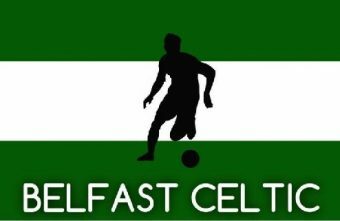 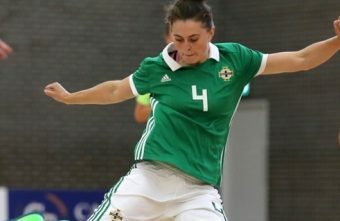 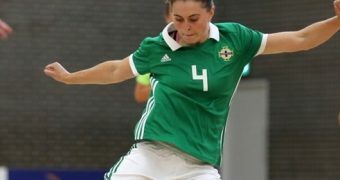 Belfast Celtic aims to have a paid Futsal coach who can help develop the 15 players we hope to have in our squad. 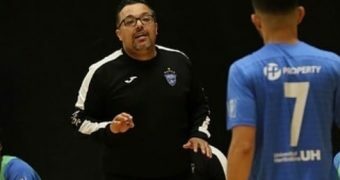 Players will be remunerated based on ability, commitment, and success. 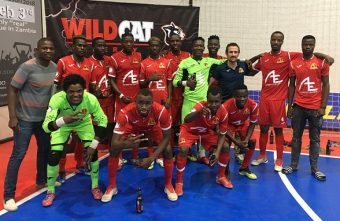 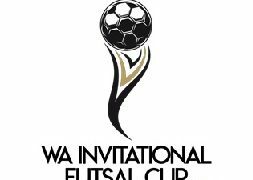 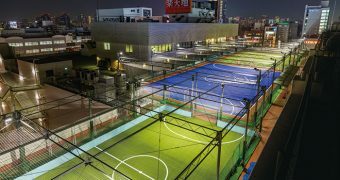 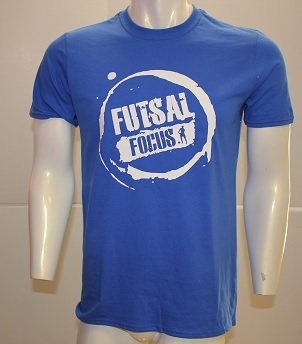 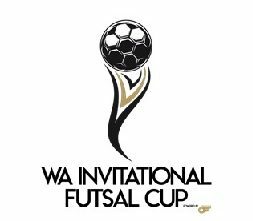 Training gear, access to education and financial incentives should be enough to weed out potential semi-pro players.